White Island - The brutal truth is unveiled according to your choices. It's not just another 'find the hidden picture' game, but an authentic adventure story. And four college students who visit the White Island to find a missing professor. But what awaits them is a silent island where people disappear, prey to an unknown killer! The threats targeting their lives strike them as they reach closer to the truth of the island. An intense game of life and death begins between the criminal and the ones who wish to survive! - Fully immersive design and execution, pushing the envelope of what's possible on a smartphone. - We invite you into a clip of thriller-like suspense. - The ones who try to protect their friends, and the ones who just want to survive until the end. - The two characters' stories unfold before colliding in a diverging truth. - A dark blue sea with 3D effects, pouring and flowing rain, and characters who change depending on the location. - We're proud to present a unique gaming experience. - Original music and sound effects to heighten the suspense to its maximum! - Sounds worth wearing earphones for. - You get to choose your own destiny. - You can enjoy various episodes and contents. ※ You can play the game for free by creating an account and inviting friends through social media. ※ Please note that free play requires waiting time. ※ Like us on Facebook! 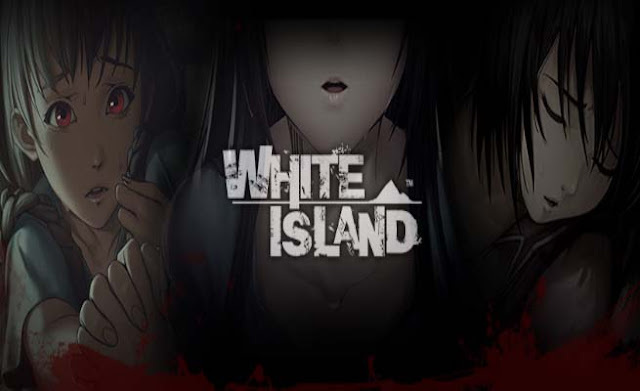 White Island: install APK and play the game!